To paint this canvas, the artist couldn’t travel to Denmark, the location of Shakespeare work. Instead, he had to paint it in the English countryside. Millais, known for getting himself into dangerous and uncomfortable places to paint landscapes, had to paint Ophelia as he dealt with snow, wind, flesh eating flies and such variables typical of outdoor painting. The artist himself will tell that the criminals sentenced to death suffer less than him painting the canvas. He was probably exaggerating but, in the end, it was his decision. The comments that they make on Ophelia mainly refer to the technique of the artist and the flora that surrounds the character, which are undoubtedly flawless. But personally, I find more interesting the ability of Millais to illustrate the dramatism of the scene. 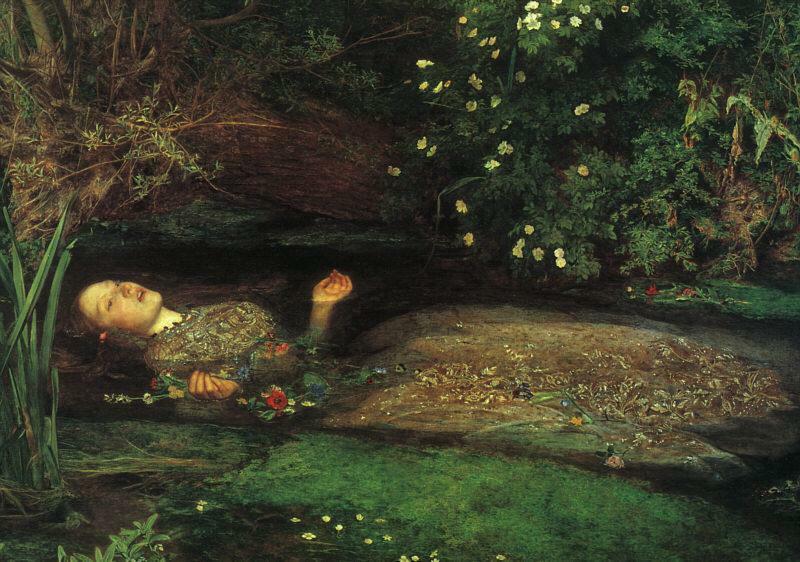 Ophelia’s body reminds us the martyrs of Christendom; and, her expression, inert and absorbed, gives us the impression that the character is dreaming her own death. ~ by Álvaro Mazzino on February 16, 2011. I live by this place and i was wondering why it is hidden from everyone not to see? What all happened to the rest of them? that you are doing any unique trick. In addition, The contents are masterwork. That explains why last year, DxOMark benchmarks for image quality ranked the 8MP iPhone 6 and 6 Plus higher than competing phones with much higher sensor specs, including the 13MP LG G2, the 16MP Samsung Galaxy S5, the 20.7MP Sony Xperia Z3, and even the 41MP sensors used by the Nokia 808 and Lumia 1020. This entry was posted on February 16, 2011 at 10:26 and is filed under Uncategorized.You can follow any responses to this entry through the RSS 2.0 feed.You can leave a response, or trackback from your own site.